Does this mean you are going to be a hippy tree hugger now? For years vegans were thought of as hemp loving hippies and while that may have been the case initially, the recent increase in veganism has made it much more mainstream. Now vegans include but are not limited to athletes, body builders, actors, and doctors. The most common factor with vegans is that they care about the environment. Many studies (see Carbon Footprint Diet) show that reducing the amount of meat consumed is one of the best ways of lowering your individual carbon footprint. Don’t you like chicken/beef/bacon/cheese/mom’s cooking…. anymore? Being vegan doesn’t necessarily mean they don’t like these foods. And if they do like them, giving them up is one of the hardest things they will do. Typically if someone is choosing to go vegan it is for reasons of health, environmental, or current industry practices. Why would you want to do that? Don’t be a jerk. Enough said. Does this mean you are only going to eat tofu now? Because most people have no idea what vegans eat but know what tofu is, they assume that is all there is to eat on a vegan diet. But it couldn’t be further from the truth. You can eat curries, stir fry, pizza, french fries, tacos, pasta, Chinese food, Thai food, Indian food, potatoes, bbq, burritos, and more great options that aren’t “just” tofu, or salad. Is this another fad? Well maybe it is. Maybe they simply want to try it or perhaps it will turn into a lifelong commitment for them. Regardless, showing support means beng willing to help regardless of the potential outcome. What am I going to eat? See #5. Also, let’s remember you are also an adult capable of either eating what’s made or cooking for yourself. I have full trust that you can figure it out. But what about the protein? This is easily the most asked question for vegans and vegetarians alike, and is also the most unfounded. 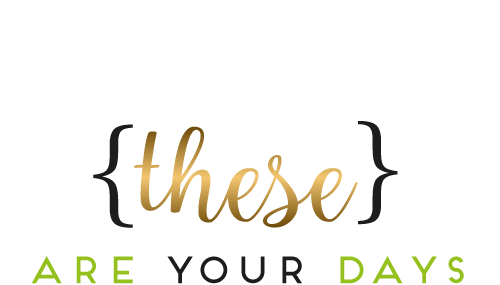 To name just a few non-meat sources of protein: tofu and other soy products, all kinds of beans, lentils, quinoa, green peas, artichokes, hemp seeds, chia seeds, oatmeal, spinach, broccoli, peanuts, almonds, cashews, and on. As you can see, there is no issue with consuming protein. Huh? Sorry, I wasn’t listening. 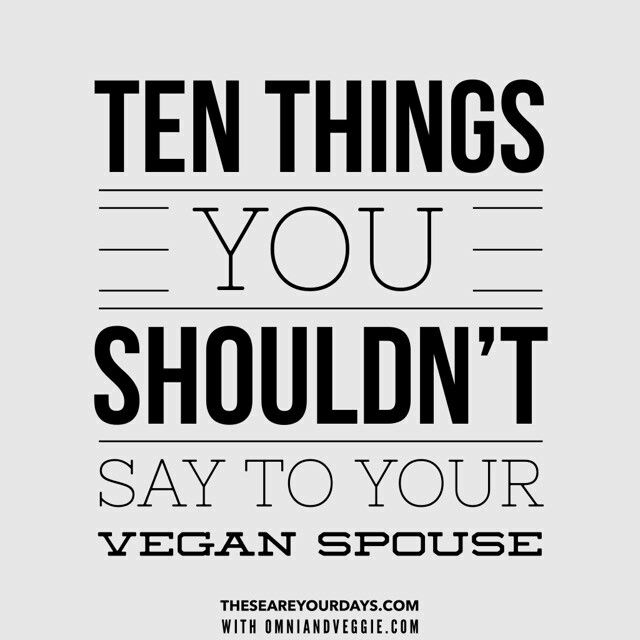 Well you probably didn’t make it to this part of the post either but if you have a vegan spouse/partner/friend, perhaps you should. Ultimately, see #4….again. Mike aka Omni from Omni and Veggie is the sole meat eater in his family. His wife, Veggi and 3 daughters are vegan so he started blogging to lend support for fellow omnivores and help them learn to support the vegans in their lives. There are recipes of delicious plant based foods, things to help understand what vegans are really like (spoiler, they are normal people), as well as general observations.